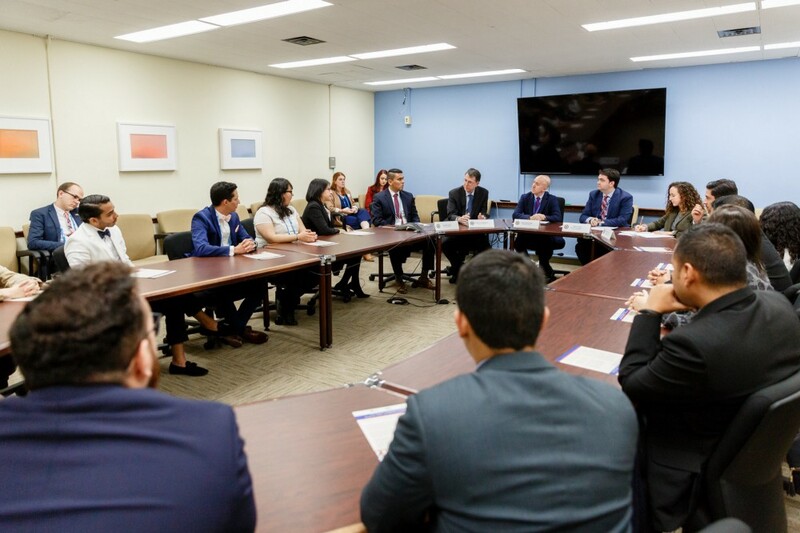 From September to October 2018, Meridian International Center successfully implemented the Young Leaders of America Initiative (YLAI) 2018 cohort. 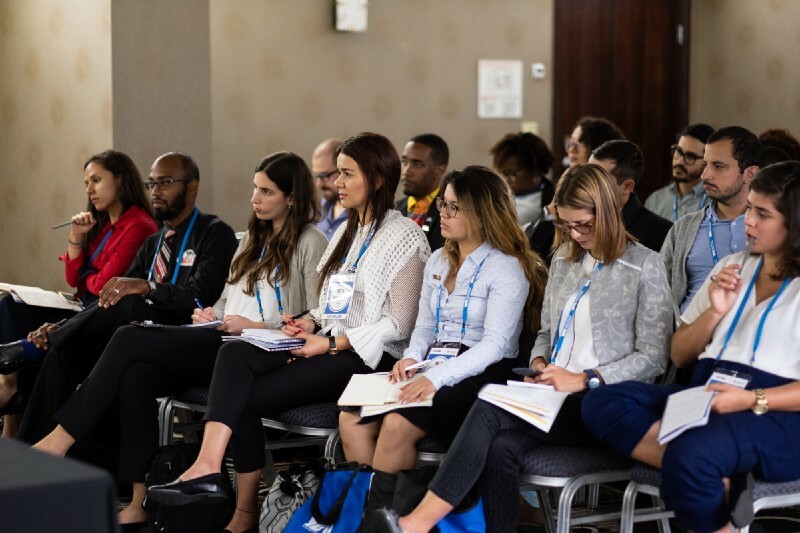 This great program which is sponsored by the Bureau of Educational and Cultural Affairs of the U.S. Department of State, brought 250 YLAI Professional Fellows from Latin America and the Caribbean to expand their leadership and entrepreneurial experience. YLAI is designed to address the opportunity gap for youth, especially women, by empowering business and social entrepreneurs with the training, tools, networks and resources they need to transform their societies and contribute more fully to economic development and prosperity, security, human rights and good governance in the hemisphere. 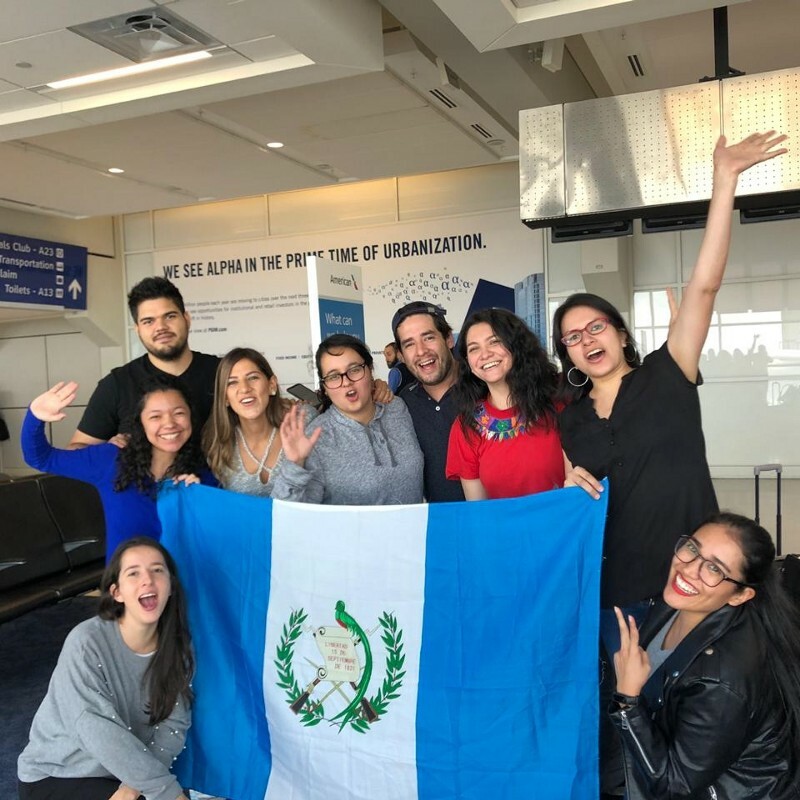 Below is a blog post written by one of our YLAI fellows Rodrigo López in which he shares his personal experience with the program. Rodrigo comes from Guatemala and he is the co-founder of Yumus, a hummus company dedicated to making a community impact. Yumus purchases locally-sourced chickpeas and donates a meal every time their product is purchased through the Buy One Help One Program. 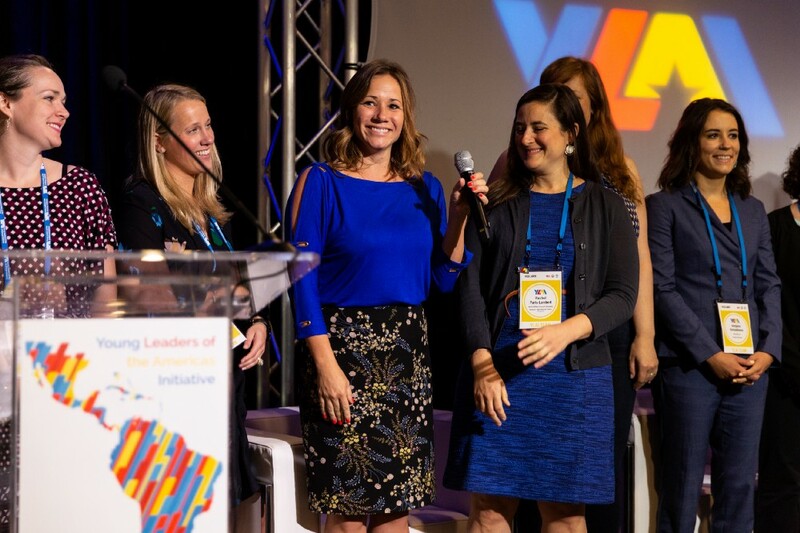 “I was lucky and blessed to be part of the YLAI program (Young Leaders of the Americas Initiative) for the 2018 cohort. This program consists of a group of 250 Latin American and Caribbean entrepreneurs. Amazing people having NPO’s and Social Impact For-Profit companies that are radically re-defining what it means to be a human of today. From sustainable agriculture, accessible & scalable health care, to Zero Waste projects. Each entrepreneur is addressing important local challenges and they’re seeing them as opportunities in the midst of all of their difficulties. True champions that are developing sustainable, human, and scalable business models that will transform the lives of millions of people. That’s what it’s about. That’s our purpose as human beings. Telling my Yumus story in front of the entire YLAI 2018 cohort. Sharing awareness of the malnutrition problem and the way we’re addressing it. YLAI is an exchange program that is funded by the U.S. Department of State in an effort to “address the opportunity gap for youth, especially women, by empowering entrepreneurs and civil society leaders with the training, tools, networks, and resources they need to transform their societies and contribute more fully to economic development and prosperity, security, human rights, and good governance.” This 2018 cohort is the 3rd since YLAI’s beginning. This exchange program placed us entrepreneurs in a month-long U.S. company placement where we could learn, strengthen our skills, widen our knowledge, expand our network, and make connections that will contribute to social & economic development in each country. The program kicked off with an opening 2 day forum in Detroit, Michigan where we gathered tools and networked to prepare ourselves for our month long placements. We participated in different workshops and lectures that gave us the necessary tools to get the most out of the YLAI experience. 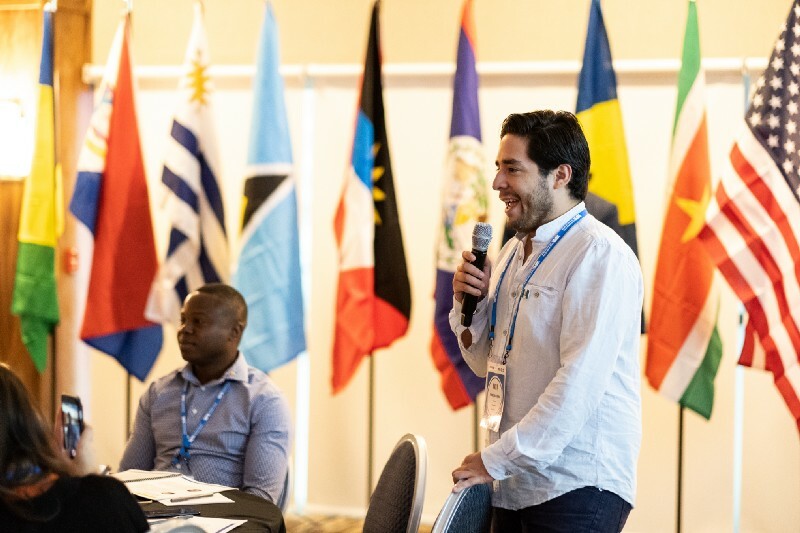 After a few days in Detroit, each fellow was sent to their City Hubs alongside nearly 12–15 other entrepreneurs from Latin America and the Caribbean. 21 different cities received eager and change making entrepreneurs, from Detroit, Boston, Denver, to southern California (among others). I was lucky to be placed at the beautiful city of San Diego, CA. I was under the responsibility of the San Diego Diplomacy Council which helped us so much during our whole experience. 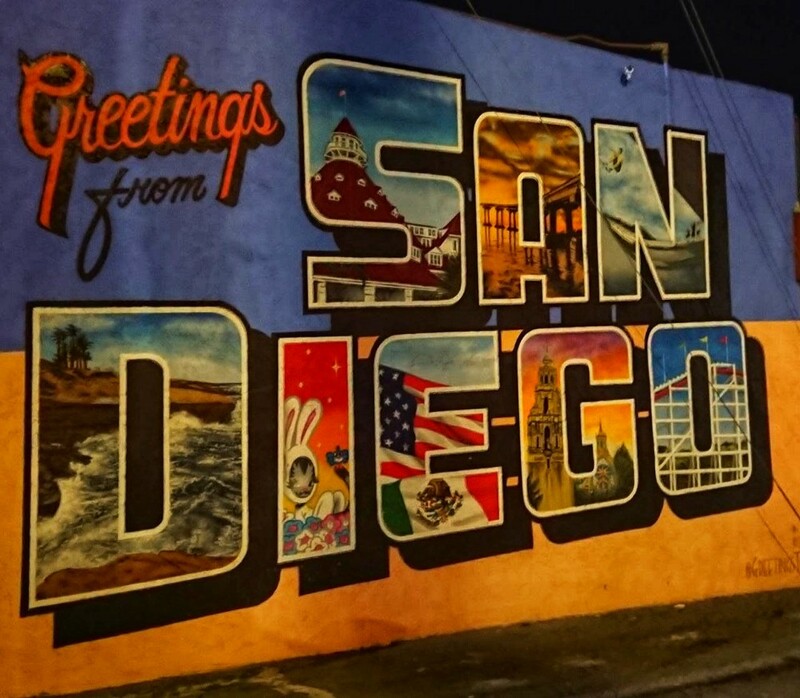 I had not been back in SD since nearly 15 years ago, and it was great to see how the city has changed and evolved. My biggest shocker was to see crowds of people using electric scooters. I found that to be truly innovative since they exist for those medium distance trips, not too short for a walk, not too long for an Uber ride. Genius. Once I tried those scooters, they became my main way of transportation. One time, I cruised all of Downtown in a 1.5 hour Bird scooter ride. True bliss :D.
After arriving and getting to know more about my other SD fellows projects, we got a city tour and orientation meeting thanks to Heidi Knuff from the SD Diplomacy Council. The first day of work came, and after arriving I met an incredible, down to earth, kind hearted, passionate group of people that was producing food products aimed at healthy living. The company that I got is called Edible Alchemy. They sell their products in whole sale accounts and farmers markets. 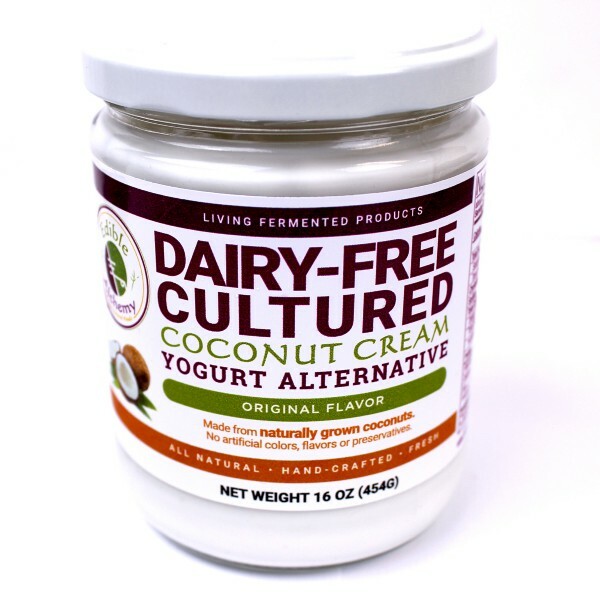 Rory Laskar and Jessica Davis were my hosts and they received me with a taste of their delicious Dairy-Free Cultured Coconut Cream Yogurt. Sounds good right? Tastes even better! During my month with Edible Alchemy, I learned many things in terms of production of food products, legal and taxation for food products inside the US Market (California) and most importantly I understood many aspects of the commercial and distribution fields in Consumer Goods Businesses. Really thankful for your openness Rory and Jessica, and I really appreciate your time, energy, allowing me to pursue other leads and opportunities. Thank you so much for all of your feedback on my crazy ideas. The best thing from working with Rory and Jessica was that I was able to see their passion into making the world a better place and knowing that they too have a social impact vision as well. It was awesome for me to receive validation on my pricing structure contemplating all of the key players in the value chain. We’re also exploring the possibility of working together in the near future #staytuned. Thank you so much guys! Big hugs to all of the kitchen crew! Had a blast. “YLAI is what you make of it” was the recurring phrase that the former Guatemalan YLAI fellows shared to me. I couldn’t agree more. I was determined to get the most out of this experience on a professional level. I emailed, cold called, reached out, visited, connected through LinkedIn, attended several networking events, pursued any possible lead that could help me achieve my goals for the program. I even followed and attended an event focused for students (was not invited), because I knew that a key person that has had huge success within Consumer Goods Products would be a speaker. And although most attempts were failed attempts (kind of like any entrepreneurial journey), there were key breakthroughs as well. 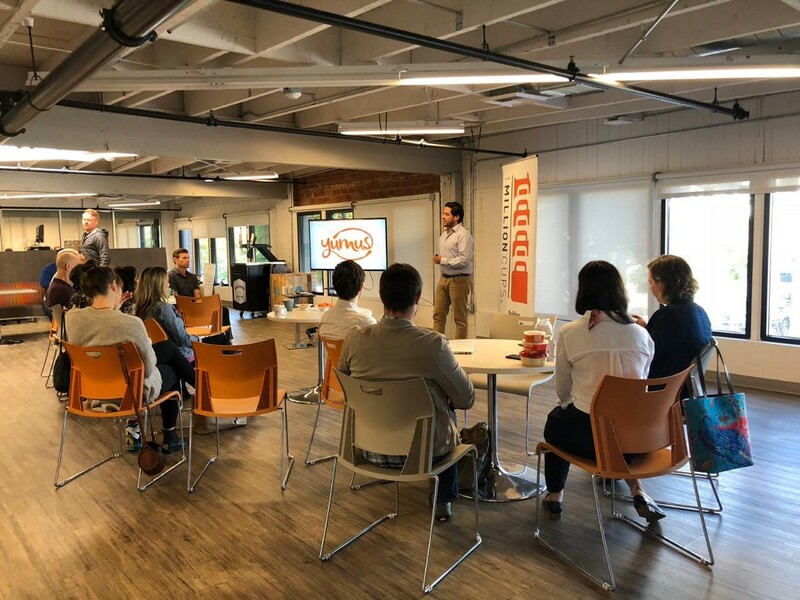 I also pitched Yumus at a SD entrepreneur community called One Million Cups where I got amazing constructive feedback, and I also met many important contacts and relationships that will help scale my social impact business to a whole new level. I was nervous at first. It was my first time pitching the idea to the U.S. entrepreneurial community! Thank you Michael Norton for the opportunity. From meeting expert crowdfunding campaign agencies, food distributors, brokers that are on board with the project, to replicating entrepreneurial collaboration communities like One Million Cups to Guatemala. Many things happened during YLAI. Most importantly, I’m starting to build a mentor relationship with a TOP LEVEL — MULTI business owner of CGP’s that has all the experience and network to help change the world together. Hustle. Hard work pays off. And overall, YLAI was a truly complete professional experience. We also managed to meet amazing people like Brandon Rich who taught us how to love our story and trust our process. We met Ryan Yanase who taught us about the power of people. 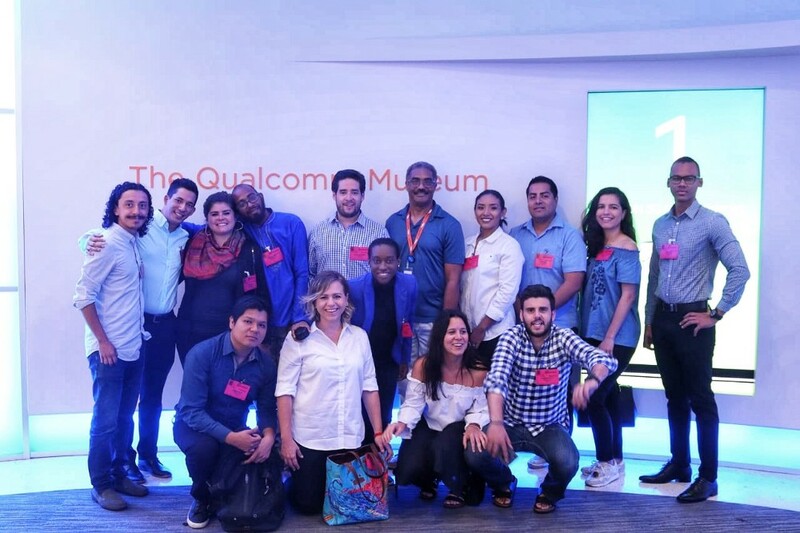 We visited amazing companies and met top level executives from the San Diego World Trade Center (gave us a quick overview of SD’s economy), Red Door Interactive (a digital marketing agency that is incredible), and Qualcomm (needs no introduction really). We also met an important VC that has invested in over 200 companies, he gave us a real understanding on how to attract venture capital (from a VC’s real perspective). Aside from all of the previously mentioned knowledge and breakthroughs, we mostly connected with our city hub San Diego fellows. Many collaborations were established since some of us have neighbor countries. I even teamed up with Daniel Sánchez, a fellow from México, and we will be opening up shop at the end of this year (a consulting firm for social entrepreneurs). All of these experiences helped me achieve professional and business model validation. Although, what really stands out and continues in my heart is the personal growth and validation during this whole journey. Most importantly, getting to know so many different people, from different cultures, different countries, with different personalities and backgrounds. Living 1 month with 14 other people , seeing them nearly 24/7, understanding their passion and their background was truly inspiring and revealing. I can say that YLAI is truly a personal experience as well. Daniel (MX), Rondell (TT), Alice (UY), Beatriz(BR), Alex (SV), Kenia (NI), Raquel (SV), Abrahaaaam ;) (CO), Clara (VE), David (BO), Nik (PE), Chadia (LC), Saïd (SR). I learned so much from each and every one of you. I value what you’re accomplishing, I appreciate you, and I can call you my true friends. You saw the best and not so best versions of myself during this experience, and I’m thankful for everything. I hope I helped you out in this journey too. There were many laughs, burnt cooking pots, sleepless nights, deep conversations, and great moments. Thank you for making my YLAI experience an amazing one. Musketeers, you’re the best. 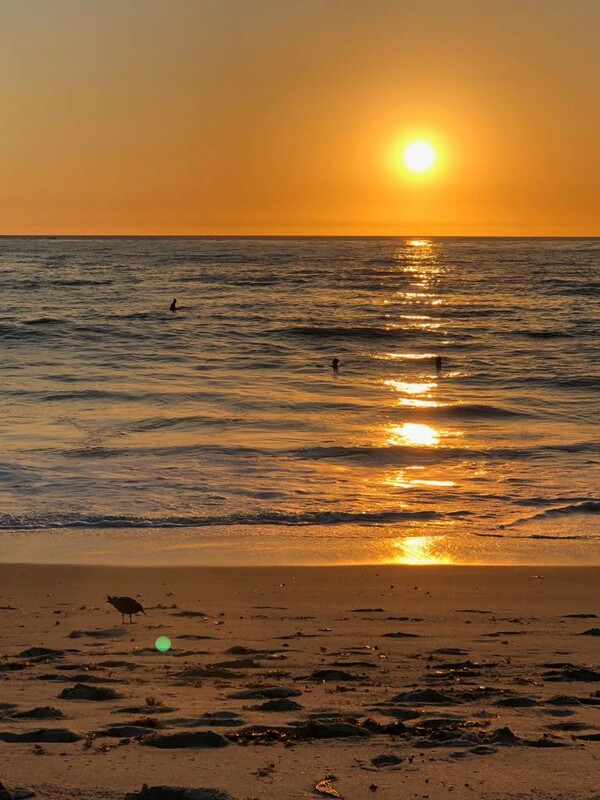 I spent 1 month in San Diego enjoying the warm weather, visiting old friends from school (Ilan and Dario), and living the joyful and relaxed lifestyle of this great city. I can truly see myself living there, indefinitely. We then moved to the north east, where we experienced cold weather in the beautiful Washington DC. I had never been to this incredible city filled with vast history and state of the art architecture that seamlessly merges with nature. 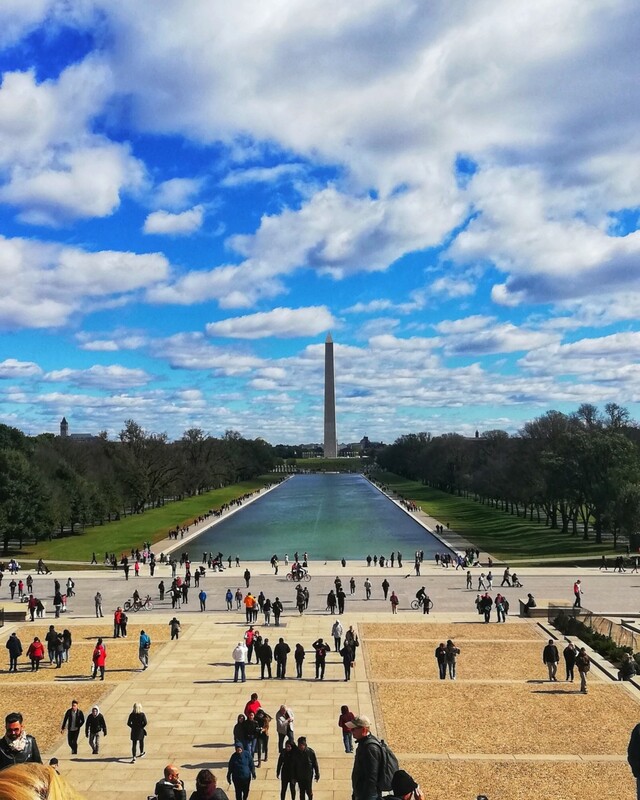 DC has been one of my favorite cities in the world. We arrived on Saturday and I reconnected with fellows from Guatemala and other parts of the world. 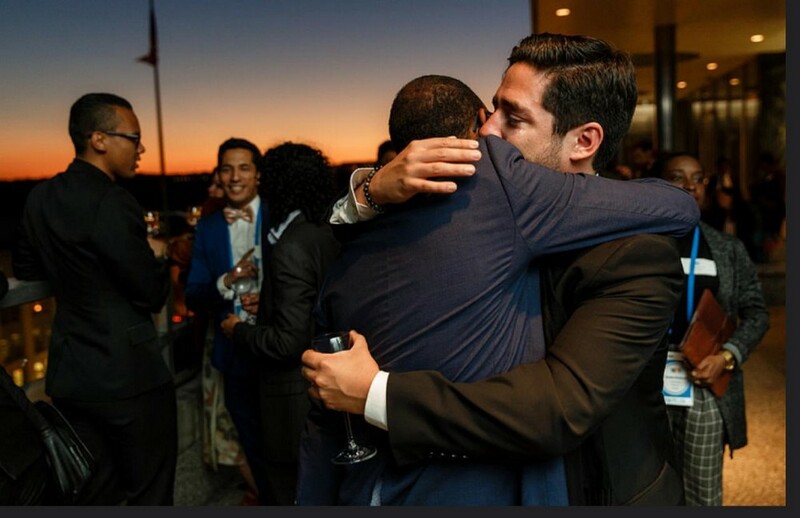 It felt great because I knew that soon all 250 YLAI entrepreneurs would be together once again (probably for the last time of our lives) and we would re-connect with many of somewhat new friends that we just met in Detroit. Sunday I managed to visit a Georgetown, a few museums, and most of the outside monuments alongside an old friend that I had not seen in several years. We spent the whole day together, reconnected, enjoyed infinite conversations, and most importantly we were able to heal our past relationship. Lauren, you have no idea what it meant for me to see you again. I’m amazed by the person you have evolved to and I’m excited about the projects you’re working on. The conversations and your advice couldn’t have come at a better time. Thank you. You’re a true inspiration for Yumus and you opened my eyes (and still do) in terms of public health within BoP communities. It’s great that we crossed paths again and I hope to see you soon once again. Monday came and the closing forum started. My body was so tired after so much travel and an intensive month, but most likely because of the lack of sleep due to late night celebrations with all of the YLAI fellows. I had a blast re-connecting, learning accomplishments from new friends, and meeting new entrepreneurs that are shaping and changing the world. We learned about different benefits we all are eligible to as valued alumni. We now have access to the International Exchange Alumni website with benefits like grants opportunities, free access to periodicals and research databases, and networking with other alumni across the globe. Tuesday came and I was so excited to visit the US Department of State and get to meet the entrepreneur and Secretary of State Michael Pompeo. The entire YLAI cohort arrived and we also met the YTILI cohort (Young Transatlantic Innovation Leaders Initiative) from the eastern hemisphere. 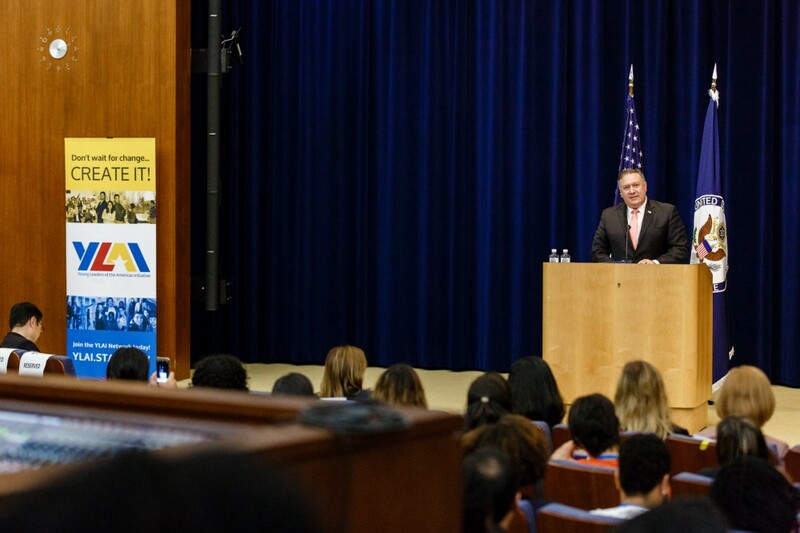 Pompeo gave really inspiring words, he talked to both cohorts about how he started his entrepreneurial journey, his key lessons, and he inspired us to keep pursuing our dreams. Thank you Secretary of State for taking time in sharing your experience and thank you for supporting these exchange programs. You’re changing many lives and building a better future for the entire world. After Pompeo’s words we then moved to a private forum. As part of Central America’s Northern Triangle (Guatemala, El Salvador, Honduras), we participated with each of the countries Desk Officers and other key players in international policy and foreign trade & exchange. Northern Triangle group. Can you see me at the front? We talked about the several challenges we are facing as a region and we also spoke out to express key areas of opportunity that, if addressed properly, will benefit prosperity, security, and governance throughout the region. It was time for the final closing cocktail at the Department of State’s beautiful and exquisite reception that’s filled with unique antiques of the United States history. Being in that huge room felt like being in the late 1700’s, I was standing in front of Thomas Jefferson’s desk, looking at documents like the Treaty of Peace between Britain and United States of America. After the final toast, I then said goodbye to our San Diego group of fellows, group of friends, family. I looked around and watched how spontaneously the rest of the city hubs were also saying their goodbyes. It was a great moment for everyone. As we said goodbye, I shared a few tears with a few fellows, specially Dr. Rondell Hamilton from Trinidad and Tobago, my roommate for a month, who has an outstanding and remarkable story filled with strength & resilience. We then went on to a place that had the best Latin American music in Washington DC. It was the recurring place for YLAI fellows, as it gave us a piece of home each night. We’d been away from home for more than a month. We celebrated the end of the YLAI experience with multiple nationalities, hearts, and dreams… all dancing to the same Latin American & Caribbean beat. After YLAI, I arrived home with my body demanding immediate and uninterrupted rest. I went straight to my moms house, I live by myself, and stayed there for a few days eating traditional Guatemalan food, enjoying, relaxing, and sharing stories about the whole professional and personal experience. Felt so good to be back. I met my business partner Siman, and gave him a de-briefing of the whole experience and got an updated status of Guatemalan operations. I’m back in the game! I met our food engineer that’s helping us develop our new massive product line, and I caught up on my emails that were a little overdue. Now that my mind has had rest, I’m taking a step back and I’m mapping all leads and the next steps I need to take to follow up on the opportunities the YLAI experience brought to the table. I’ll also apply to the Reverse Exchange Program to continue collaboration, expand professional networks, and strengthen/develop strategic partnerships between Guatemala and the United States. I have a clear idea on the next key things I need to accomplish so that Yumus fulfills it’s purpose and we can enter the U.S. market soon. By taking our different food products into the massive U.S. market, we will impact in a way larger scale, and we will radically redefine & transform communities, eradicating malnutrition. One community, one family, one child, one meal at a time. 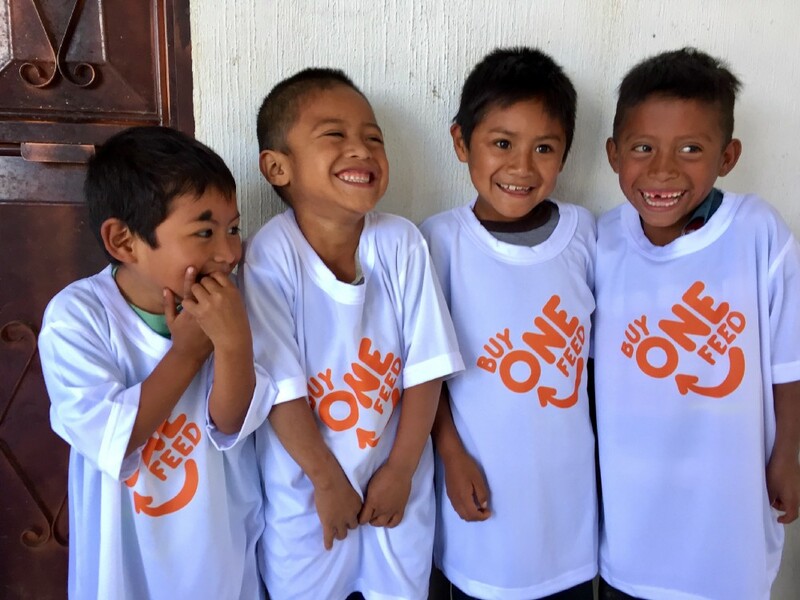 #BuyOneFeedOne. The YLAI experience brings many responsibilities as well. Uncle Ben from the movie Spider-Man said a phrase that always lingers in my mind. “With great power comes great responsibility”, and now that we all are YLAI Alumni I’m encouraged to promote stability and work hard to assure that correct policies are established in order to achieve sound governance in Guatemala. I don’t have a clear idea when I will be actively participating in public office, I just know that I’m excited about what’s next to come and I’m more aware that I must get more involved within this important spectrum in order to see real change. For now, I will focus on my circles of influence to promote a proper approach to the selection of our leaders. 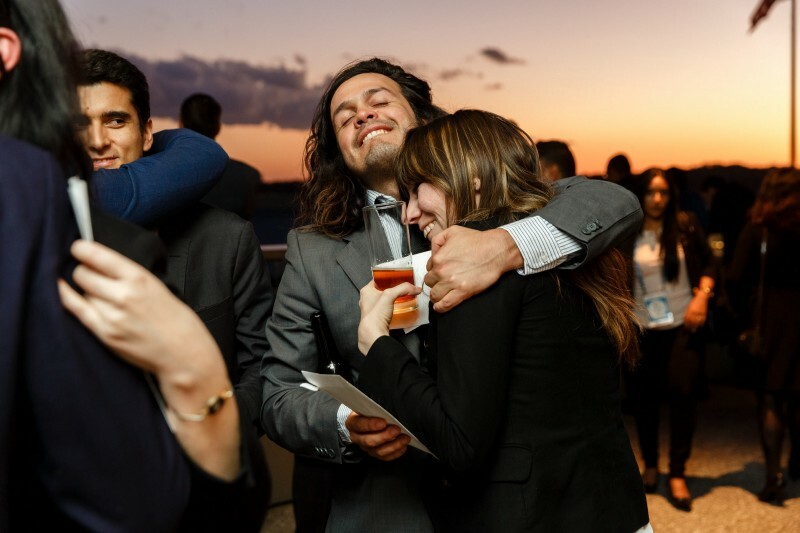 The YLAI experience has shaped my life. It has opened my mind and opened many possibilities to scale Yumus and take this project forward. The experience was truly inspiring and revealing. Thank you US Department of State, Meridian International Center team (you’re also the Change Makers), YLAI team, San Diego Diplomacy Council, San Diego entrepreneur community, Global Ties Arkansas, Global Ties Miami, 3 Day Startup, and the rest of the people involved into making this experience possible. Huge shout out to all YLAI fellows of the 2018 cohort. I’m truly honored and lucky to have been apart of this cohort, and to stand side by side with brilliant minds, genius professionals, and outstanding human beings. Most importantly, blessed to have you all as friends. POST TAGS: Entrepreneurship, Exchange, Global Leaders, Global Leadership, International Exchange, Meridian Alumni, Meridian Impact, U.S. Department of State, Western Hemisphere, YLAI, Youth Leadership.